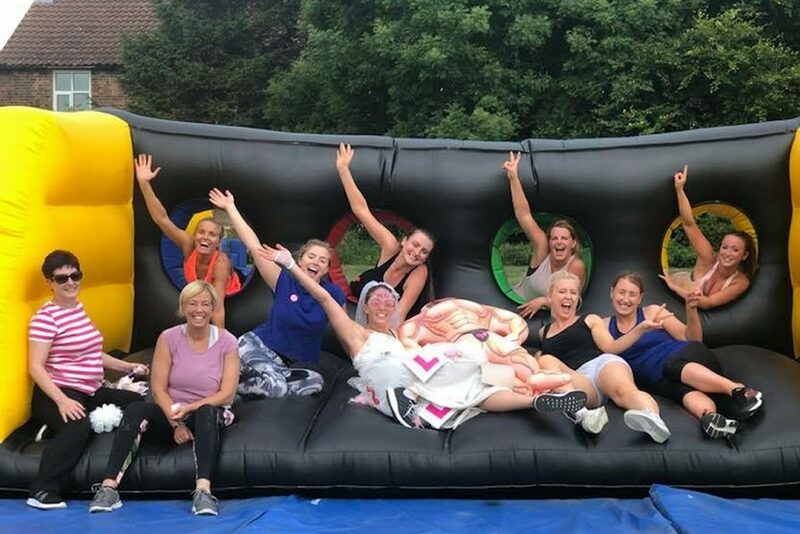 Send your Stag/Hen off in style. 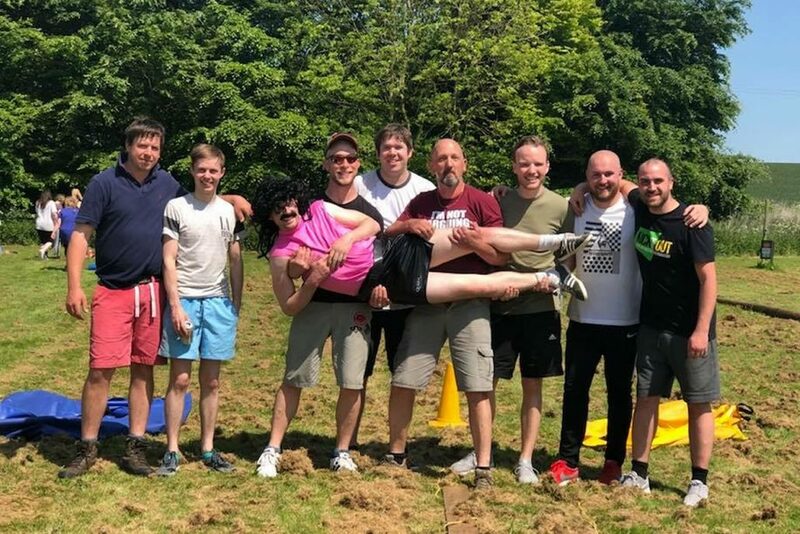 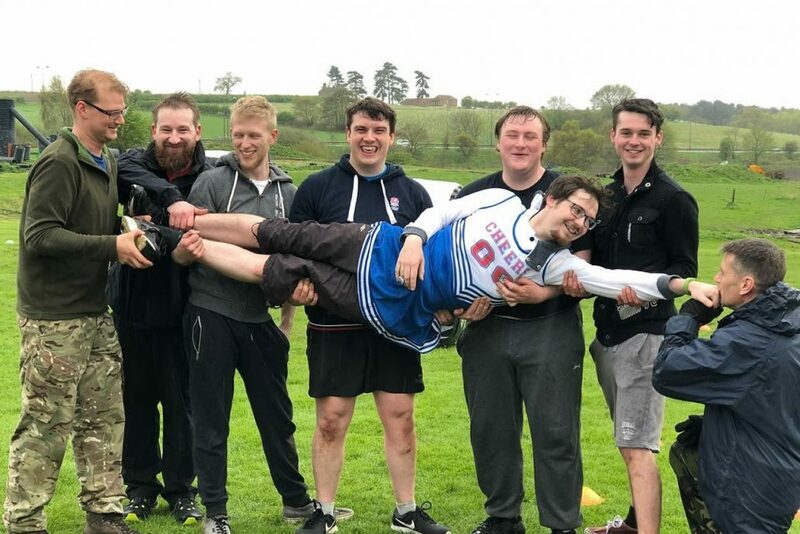 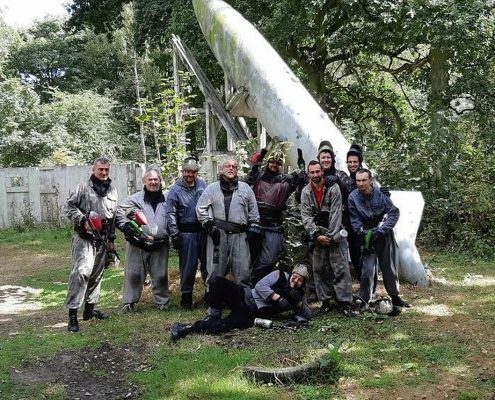 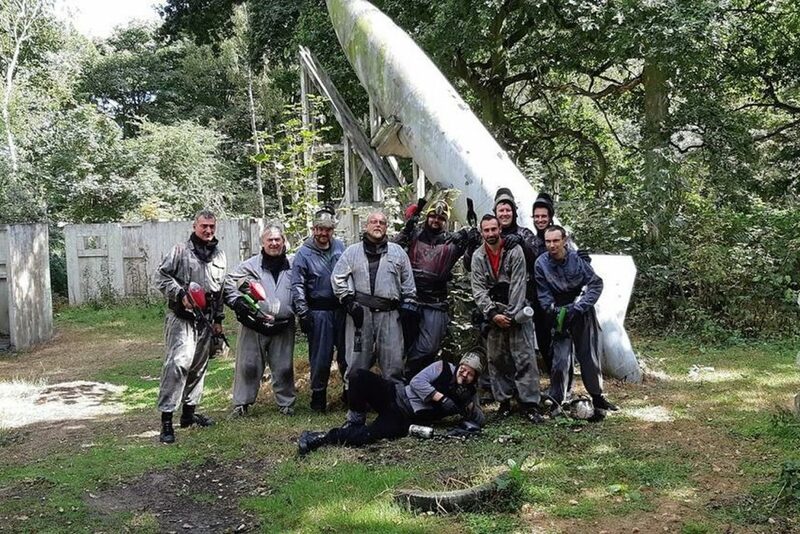 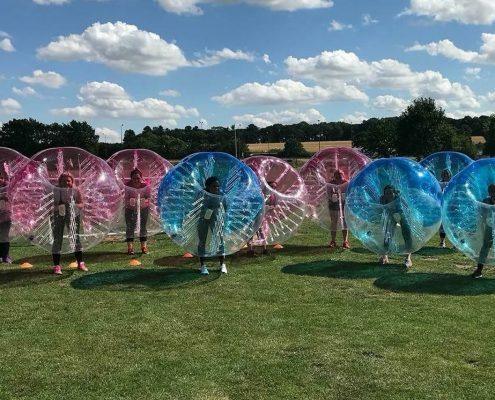 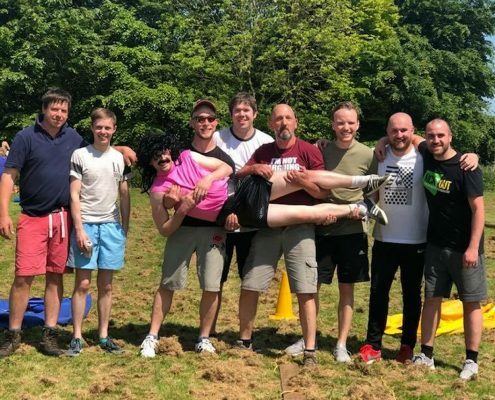 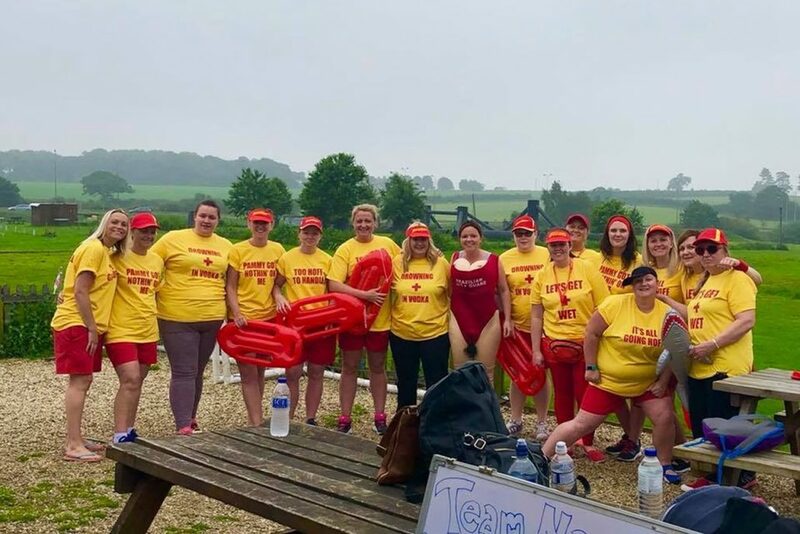 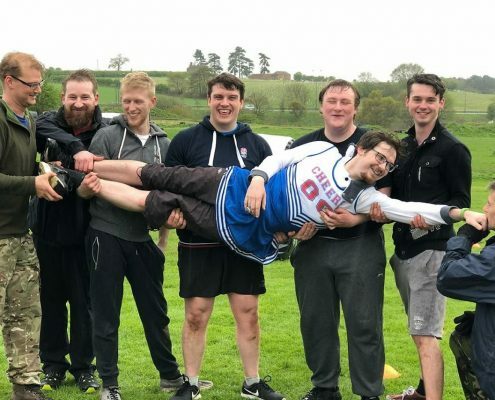 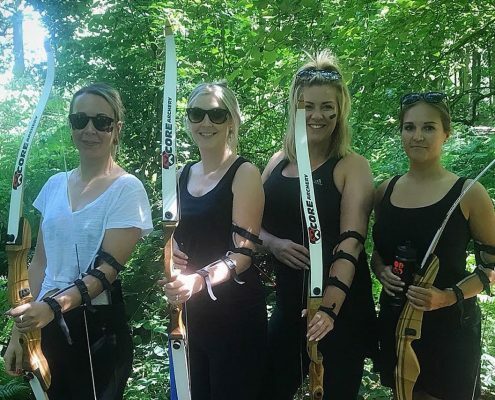 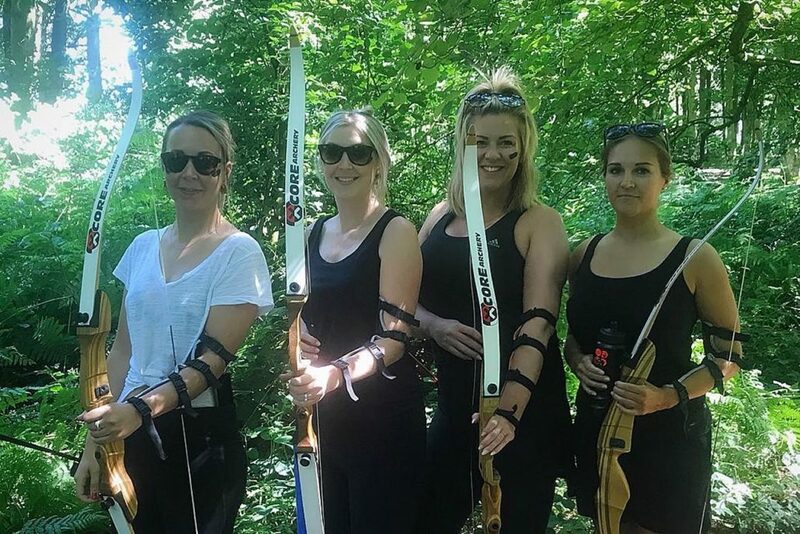 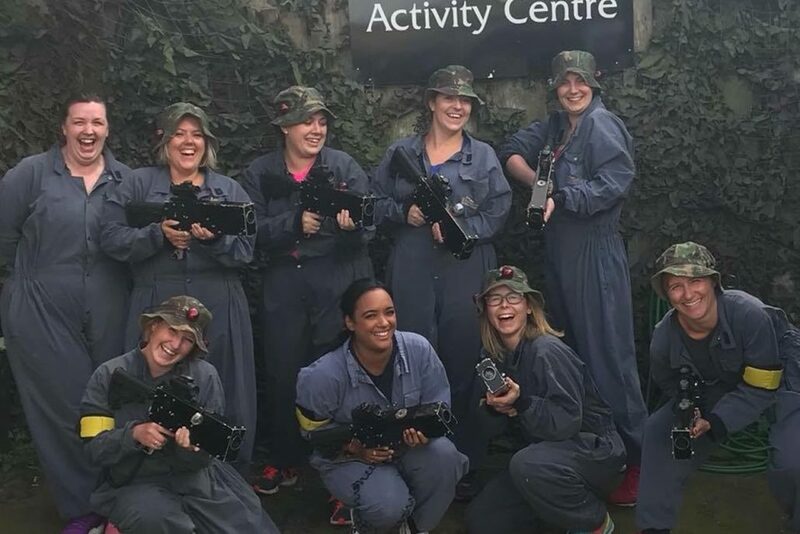 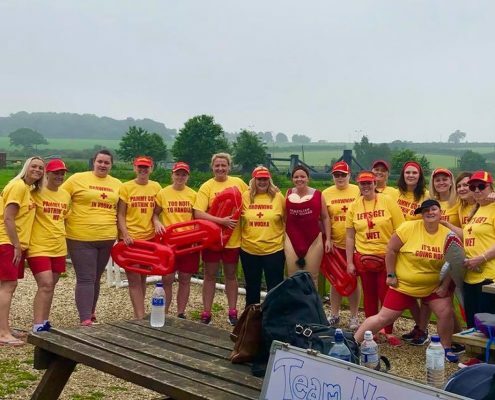 We have a huge range of activities that will suit any stag or hen do, we know how to make a day to remember! 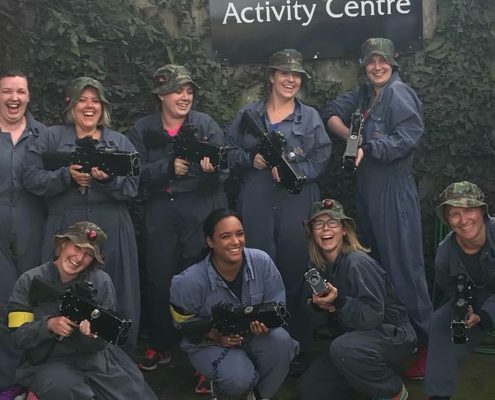 Plus, for groups of 10+, the Stag or Hen goes FREE! 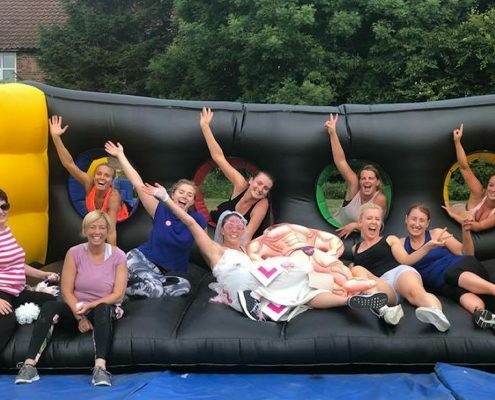 You can do one activity, or make a half/full Multi-Activity day of it, we can cater for everything. 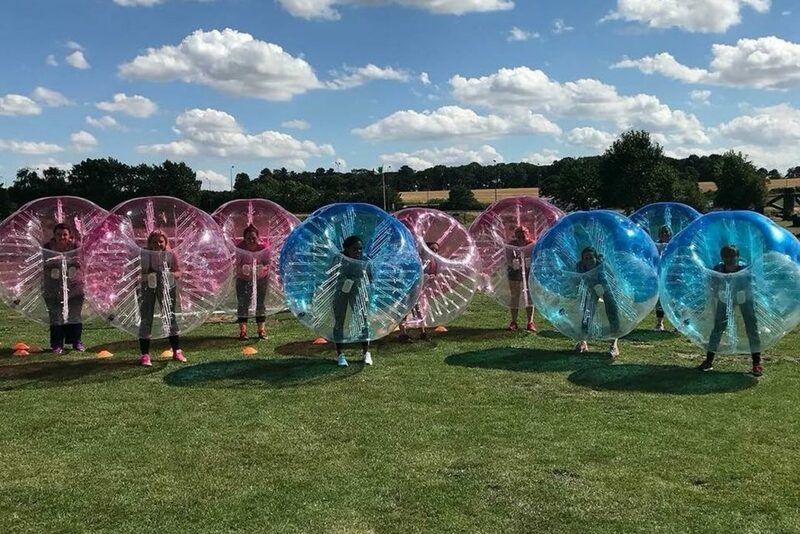 Have a look at our wide range of activities now!